What Does Our Partnership with Catalyst Global Bring to the Table? As a leading provider of team building events and activities, Team Challenge Company's partnership with Catalyst Global provides our clients with wider opportunities when taking part in team building days. As a result of our partnership, we can now collaborate to offer different activities which have also enabled us to support businesses more efficiently. While our partnership is relatively new, we have already seen that the events we now provide have made for a positive impact and lasting impression on various clients. As you might be wondering what activities our collaboration with Catalyst Global has brought to the table, we thought we’d tell you. Some activities that Catalyst Global have provided us with have proven to help our clients inside and outside of the workplace, which is a definite goal of ours. It can often be difficult to motivate people but with activities such as Beat the Box and Quickfire it’s not only easier, but it becomes something that people will enjoy. Beat the Box is aimed to motivate through its time limit as the group will need to crack the code before time runs out in order to win the game. Though time isn’t always seen as a motivational tool, this game shows that by giving a team a common goal and a set time limit that they will feel the need to complete the task together, rather than wait for others to complete it. While a team challenge day is aimed to motivate, it’s also designed to improve various skills that need touching up within the team. Whether it's developing negotiation or customer service skills, there is an activity for each that will help to improve and broaden knowledge. Bridging the Divide is a game that was designed to help build customer service skills, while also enabling the team to enjoy the activity. The aim is to build a bridge to a customer’s specific needs using the tools and equipment provided, which has proven to help teams work cohesively to provide the right product for customers. While many workplaces have individuals working on separate tasks, it can often cause some disagreements over individual skillsets and work styles, however, choosing an activity that will help to unite the team could improve the atmosphere and resolve any workplace conflicts. Knowing Me Knowing You is a group activity that helps to unite teams by mixing the same skillsets together at first to then complete a task and then mix’s different skillsets to complete the same tasks. This highlights that there are different approaches while enabling workers to understand one another in a new way. 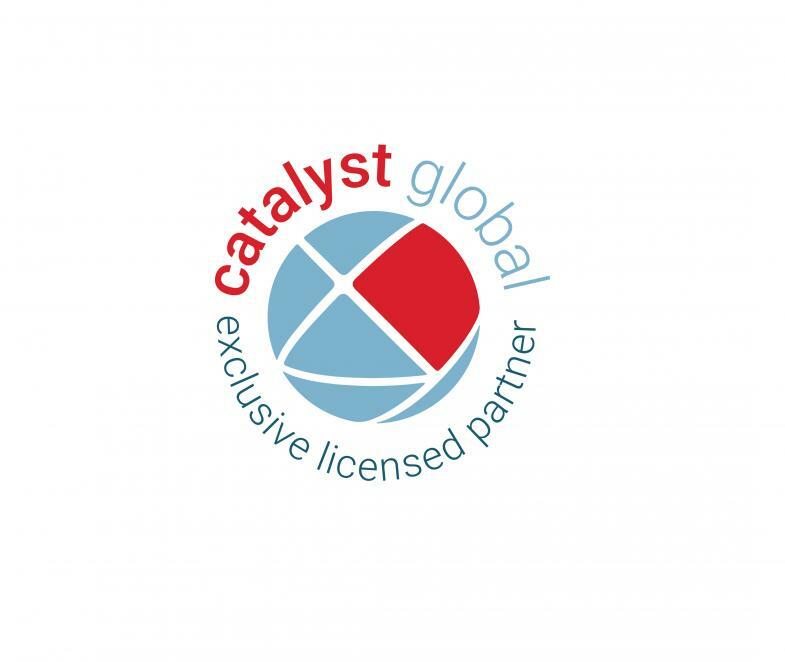 While Catalyst Global has brought a lot of activities to the table, this collaboration has also given us the right tools to help our clients. With each one being different with varied interests, the activities that have come from this partnership have proven to improve team building. If you’re considering holding a team building event, think about what it is that you want to achieve and check out the various activities - as an added extra, why not consider a team building trip? It would give your team longer to spend together and enable you to plan a full weekend full of activities. For more information on our range of team challenge events, or to organise your own team building event, please send our team a message via our contact page today.